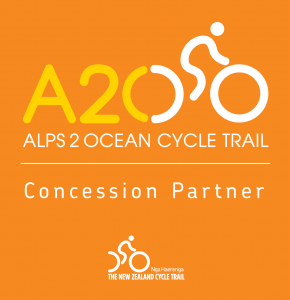 Cycle the spectacular Alps to Ocean, Central Otago Rail Trail and the West Coast Wilderness Trail all in one trip! Hike beneath Mt Cook in the World Heritage National Park. Discover the ancient Elephant Rock formations. Explore the charming Victorian Precinct in Oamaru. Take a journey on the famous Taieri Gorge Railway. Taste award wining Pinot Noir in a boutique Central Otago winery. Enjoy the beauty of Queenstown and the numerous activities it has to offer. Wonder at Lake Matheson, famous for its sunset reflections of Aoraki/Mount Cook. Admire NZ’s native birds and forest from a Treetop Walkway. Take in the rugged coastlines, pristine lakes and alpine landscapes of the West Coast. Majestic rugged mountains, spectacular glaciers, wild coastlines, emerald blue lakes – it’s all here and within reach. New Zealand boasts an amazing variety of landscapes and equally amazing biking. 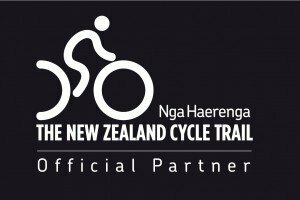 This ultimate 14 day adventure offers the perfect opportunity to ride 3 of the famous cycle trails allowing you to achieve a complete circuit within the South Island. Our cycle tour leaves the garden city of Christchurch, heads south towards the Southern Alps and Queenstown and then returns up the West Coast and over the mountains back to Christchurch. 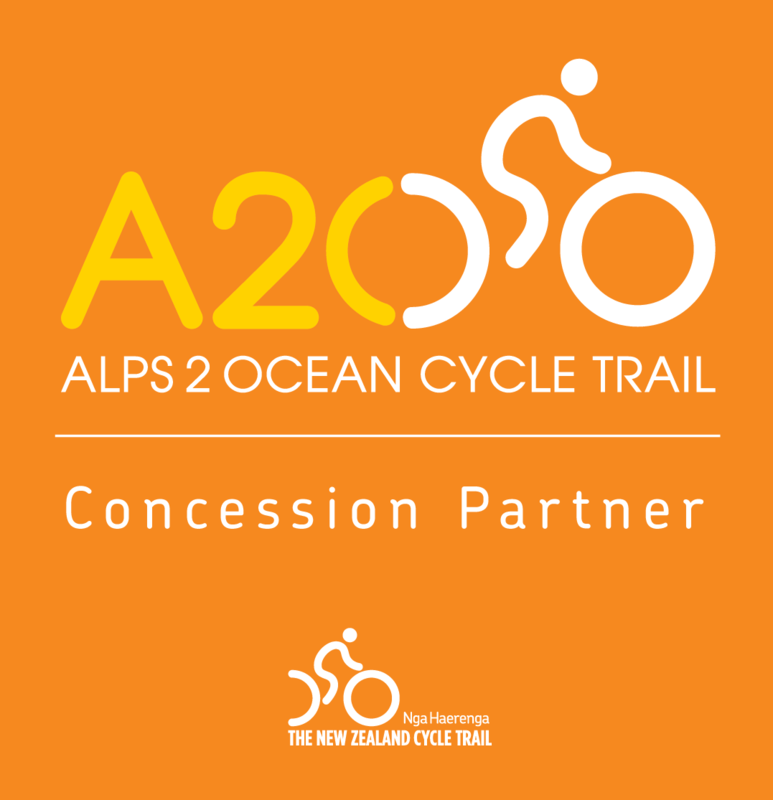 We begin with the Alps to Ocean trail near Aoraki/Mt Cook, New Zealand’s highest peak. We cycle past the snow-capped peaks of the Southern Alps, turquoise glacier-fed lakes and lush pastures dotted with sheep to end this trail at the small port of Oamaru on the Pacific Ocean. 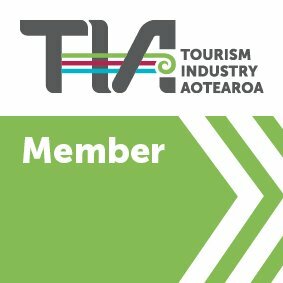 We then take a train ride on the scenic Taieri Gorge Railway from Dunedin to join New Zealand’s original ‘Great Ride’ and the second of our trails, the Otago Central Rail Trail. 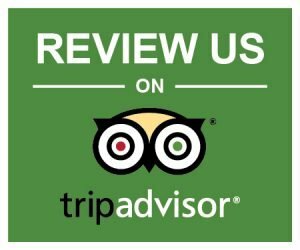 We follow the route of the historic railway, crossing viaducts, bridges and through railway tunnels dating back to the gold mining era of the 1880’s. We have a free day in Queenstown within the beautiful Lakes District, where we can marvel at the crystal clear Lake Wakatipu surrounded by high mountain peaks. Our journey continues northwards where crossing Haast Pass you’ll be greeted by lush rainforests and surreal coastlines featuring high cliffs and crashing seas. Your cycling efforts will be rewarded on reaching the world famous Fox Glacier, where you can enjoy a guided walk, or discover nearby Lake Matheson and its magnificent reflection of the Southern Alps. 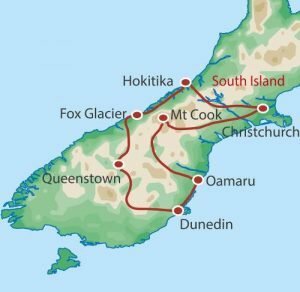 We’ll visit the equally impressive Franz Josef Glacier before heading to Ross and the start of our third and final cycle trail, the West Coast Wilderness. Following extensive water races, logging tramways and historic railway lines, we will emerge on the rugged coast at Hokitika. We finish this epic journey by crossing the Southern Alps a second time at Arthurs Pass; and then descend to Christchurch to the end of this amazing adventure.